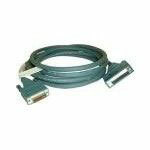 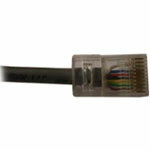 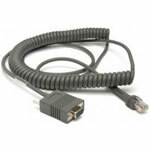 Cable, CAB-364,25M COILED, RS-232. 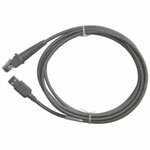 Requires Power supply (Part# 90ACC1919), not included. 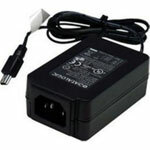 Power supply, 5VDC, Requires US AC Line Cord (Part# 6003-0936).